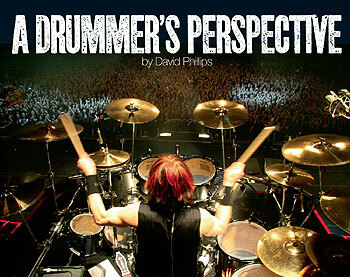 To order your copy/copies of "A Drummers Perspective" please complete the details below. Please note: New lower USA postage rates! (Please contact us if you are unsure which rate applies for your location).